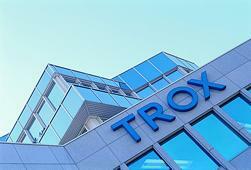 TROXNETCOM is used for the automatic control of various types of products in fire protection and smoke extract systems. 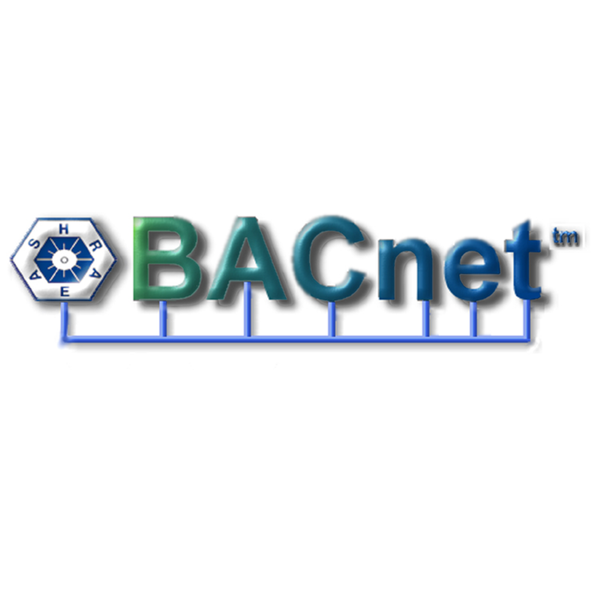 This includes TROX components that can be integrated with central building management systems via LON, BACnet or Modbus. In addition, TROX offers complete fire protection and smoke extract systems based on the AS-Interface and PROFIBUS DP industry standards. They offer standard interfaces to central building management systems and allow for the automatic testing of the system.